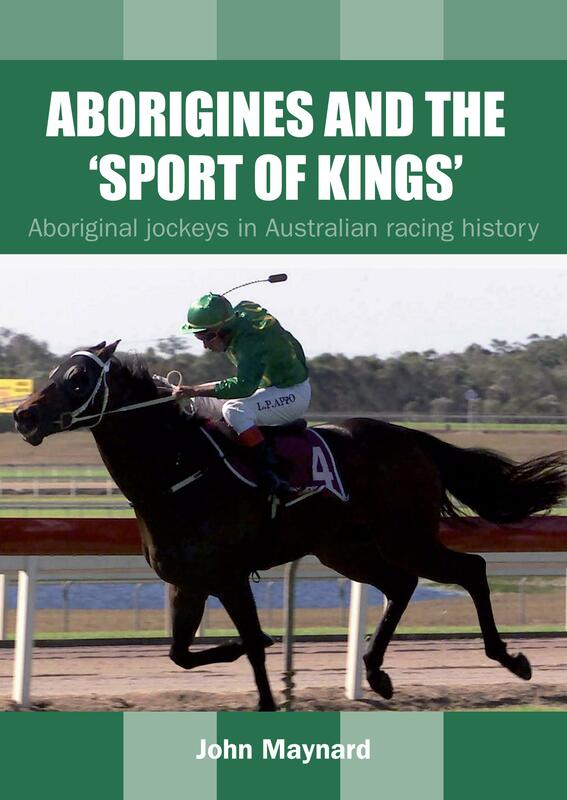 Aborigines and the ‘Sport of Kings’ celebrates the significant and exciting involvement of Aboriginal people in Australian racing history. The result of Maynard’s historical research and insider’s perceptions is a remarkable social and sports history of one of Australia’s most popular cultural institutions. The book is a valuable curative to the apparent disinterest shown by academic historians of society, culture and sport, as well as sports journalists. Biographies, anecdotes and photographs enliven the text. November 2013, pb, 240x170mm, 164pp, b&w illus.